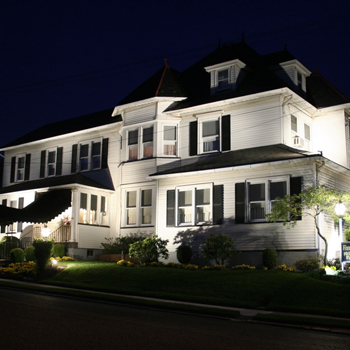 Finegan Funeral Home has been serving the Phillipsburg, NJ community for three generations, since 1931. Our Phillipsburg facility, located in a tastefully furnished Victorian home at 302 Heckman Street, is conveniently located 2 blocks from Memorial Parkway. There is ample off-street parking. John M. Finegan, Sr. is the manager. John M. Finegan, Sr. and Jeffrey E. Finegan, Sr. and their staff are available to assist you in planning a meaningful tribute to your loved one. We help with all necessary arrangements throughout the funeral process. 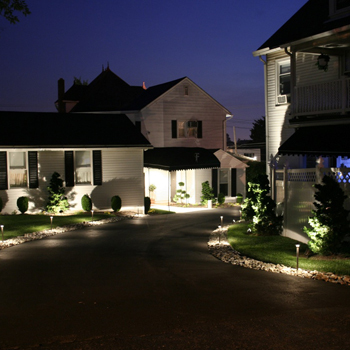 Our other funeral facilities are located in Alpha, NJ; Easton, PA; and Palmer, PA. The same staff services all locations.